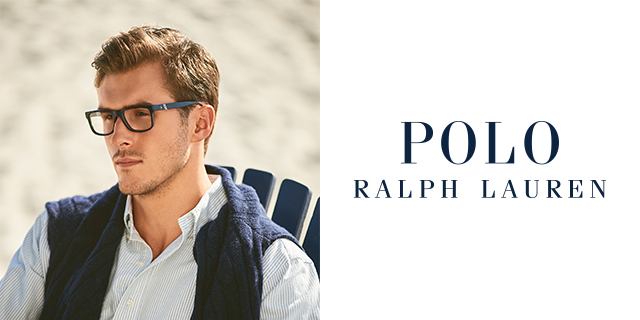 POLO Ralph Lauren has made an indelible imprint on the fashion world with his collections for both men and women. 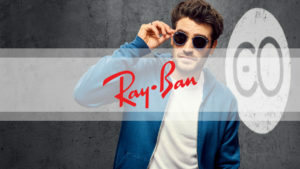 Today, his signature themes – Hollywood romance, town-and-country heritage, cosmopolitan city-chic and Art Deco glamor – extend into the world of Ralph Lauren eyewear. With sleek modernity and classic proportions, each pair is a vivid expression of the designer’s elegant, sophisticated style. The Polo range contains both metal and plastic designs and so there is something to suit everyone. The collection holds a wide range of styles and colourways which are now available to view in our practice.